TABE makes a range of Handling, Demolition and Recycling Grapples with several different models. Equipped with the best protection of the rotation and operating mechanisms on the market, this is a suitable tool for Demolition or Rip‐rap work. Equipped with the best protection of the rotation and operating mechanisms. Indispensable for Demolition and Rip‐rap work. 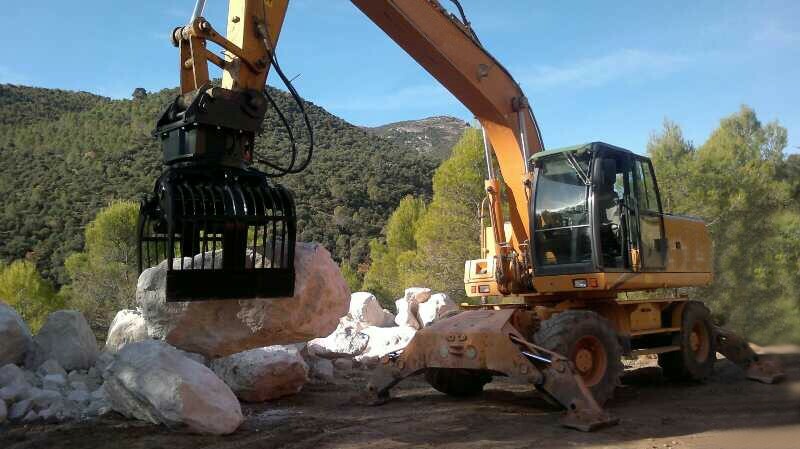 TABE provides its clients with various models of Handling Demolition and Recycling Grapples. 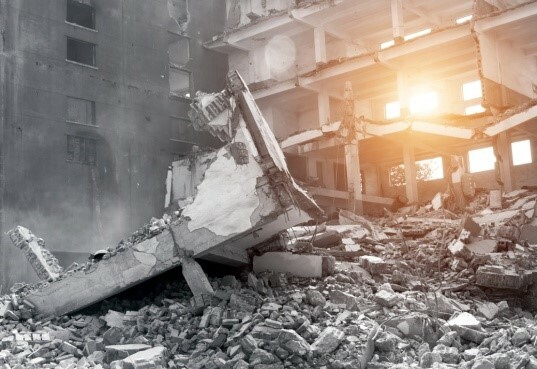 Equipped with the best protection of the rotation and operating mechanisms on the market, this is a suitable tool for Demolition or Rip‐rap work. 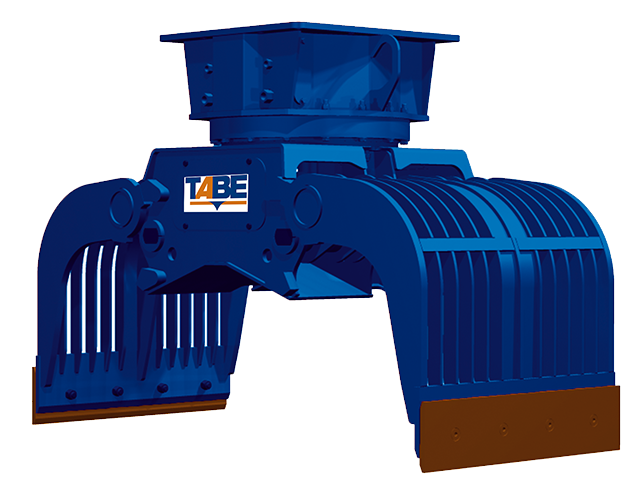 TABE provides its clients with various models of Handling and Recycling Grapples. Equipped with the best protection of the rotation and operating mechanisms on the market, this is a suitable tool for Demolition or Rip‐rap work. Their robustness and reliability make Rip‐rap operations so much easier.